Regifting is the practice of individuals giving unused gifts that they received from others. 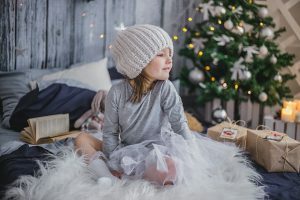 At first glance you might not believe that re-gifting offers any benefit…other than perhaps cleaning out your closets, but this common practice gives parents and child care educators the perfect opportunity to teach kids how to share. Include the idea of re-gifting when discussing the topic of recycling with your class. It provides a concrete example that’s easy for children to understand.